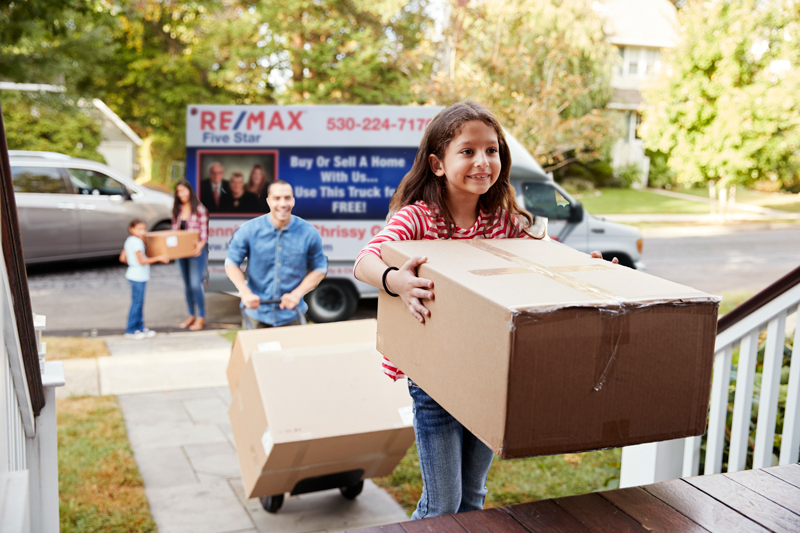 When you buy or sell a home with the Grottings, you can use their moving van for free. It is also available to community organizations, such as schools, churches, and non-profit organizations. Dennis and Meg bought the truck in New York State and drove it cross country to Redding. It has a 14 foot bed, is enclosed, and has a ramp and dolly. Our clients schedule the truck in advance and some restrictions apply. The driver of the truck must be 21 or older, have a valid drivers licence, be able to provide proof of insurance, and buy their own gas. They may use the truck as often as necessary, subject to availability. We do allow the truck to go out of town.